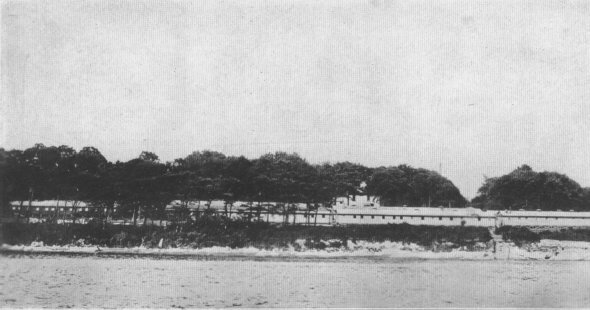 NAVAL HOSPITAL AT QUEENSTOWNSailors, as well as soldiers, were subject to wounds, injuries, and illness. The Bureau of Medicine and Surgery, under Rear Admiral William C. Braisted, established four naval hospitals at the base ports in the British Isles. WINNING THE BATTLE AGAINST DEATHInterior of a U. S. Naval Hospital. 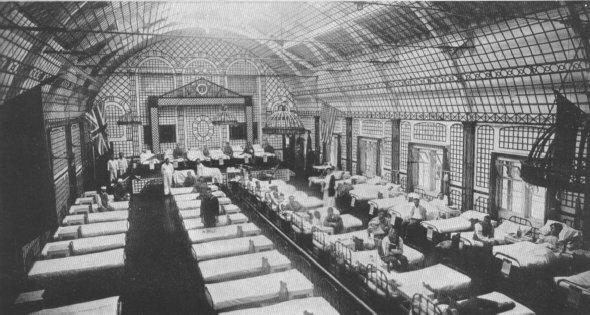 During the war the capacity of naval hospitals was increased from 3,850 beds to 15,689. Navy Medical Dept. also took care of the Marines in France and all soldiers while on the high sea.